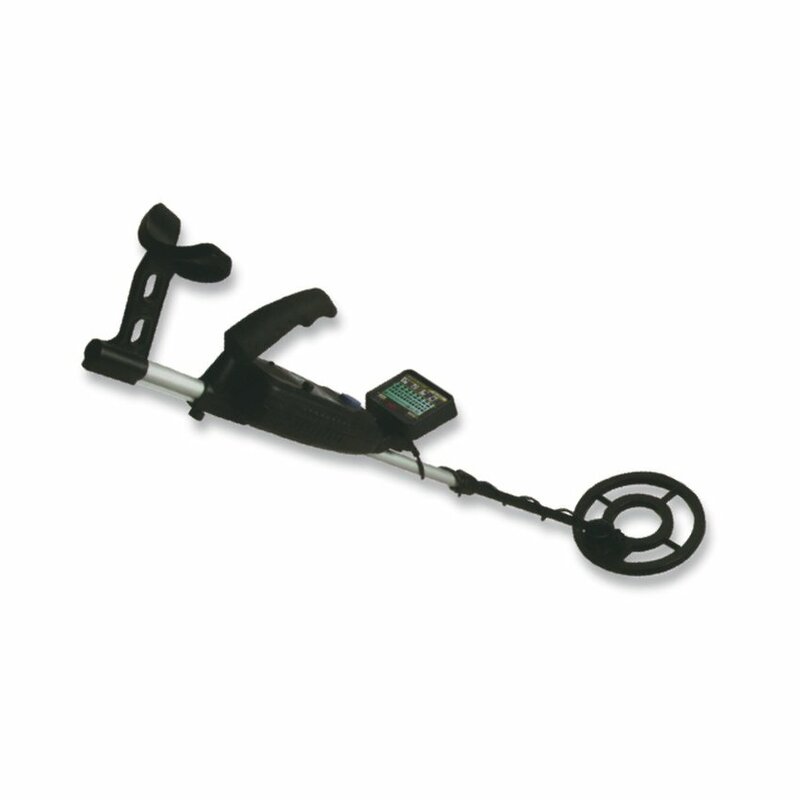 The PKI 8560 has been developed for professional use and leaves nothing to be desired. A large display shows all necessary details. Detections are indicated by acoustic signals via the integrated loudspeaker. Of course, the PKI 8560 is equipped with a headphone socket for silent search. Its sensitivity allows the detection of an object having the size of a 1 Euro coin at a depth of 25 cm. Extremely easy to use due to its digital measurement processing.